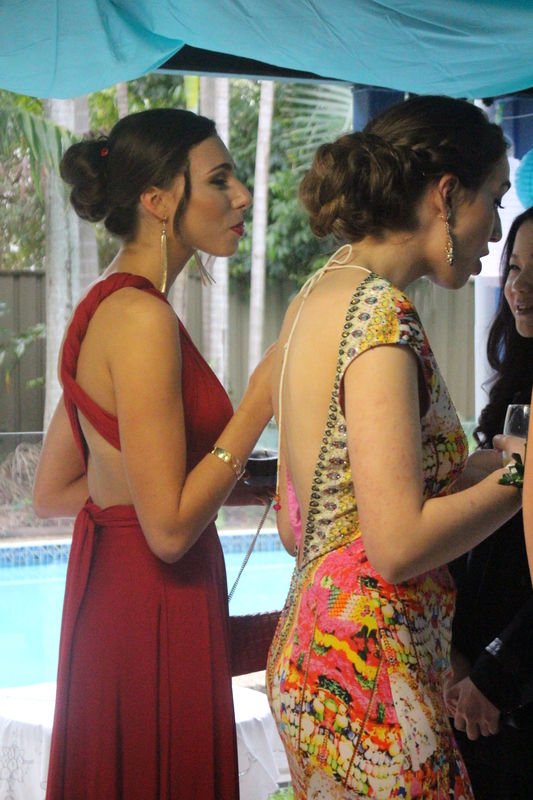 Last Friday it was the teenager-in-residence’s formal and we hosted the ‘pre’. I have been asked for some photos so here goes. 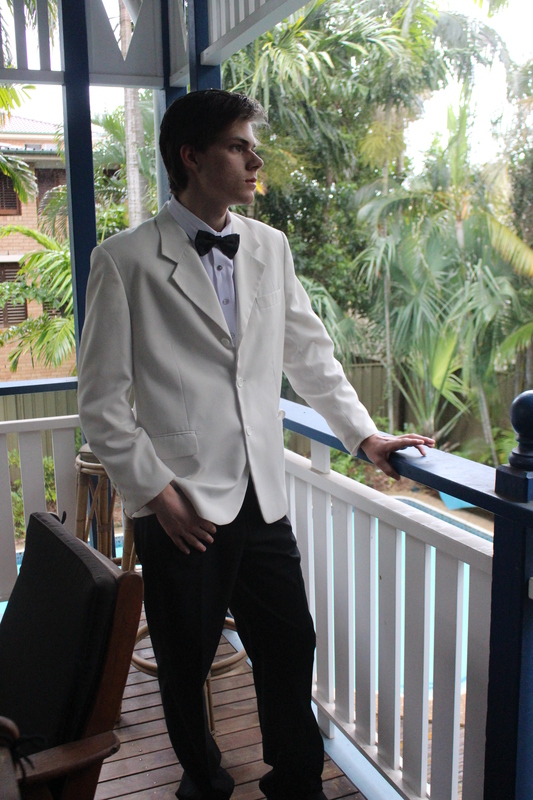 He scrubbed up quite well don’t you think? 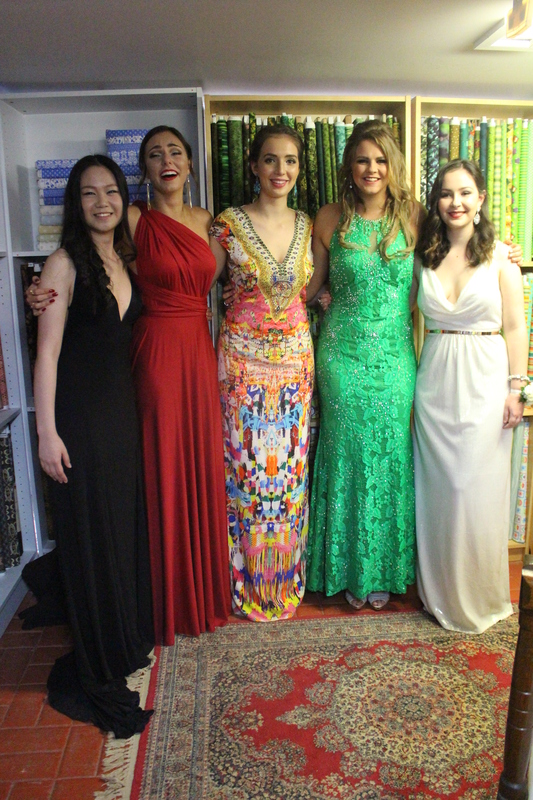 Once the girls arrived and discovered the fabric room they decided it would make a great backdrop for photos – which it did. Aren’t they all beautiful? 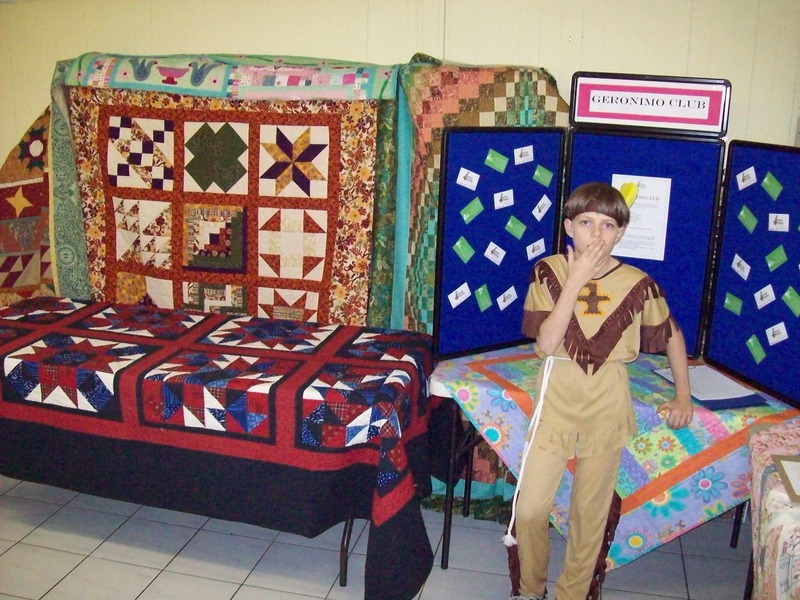 I’ll update you with quilting news soon but thought you might like to see how our apatchee has grown! This entry was posted in Events, Uncategorized by Apatchy Kaye. Bookmark the permalink. Your young man looks like real Rock Star. I love his choice of outfit. 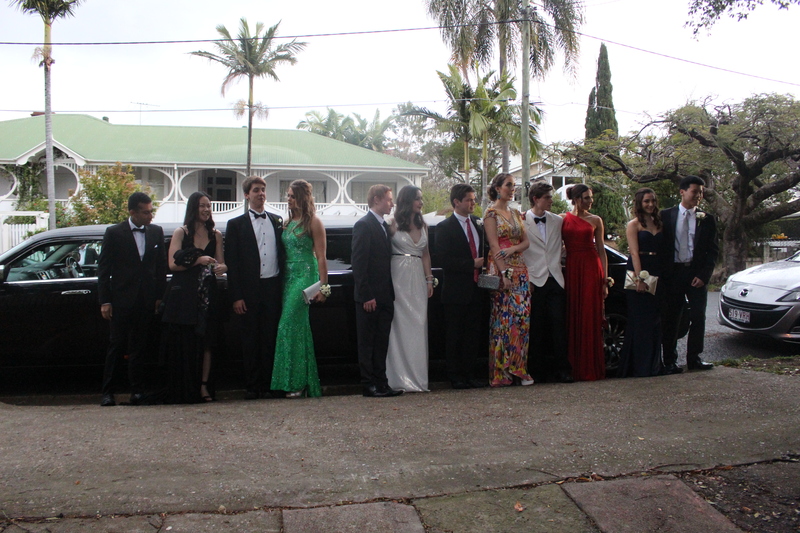 What a beautiful group of young people. 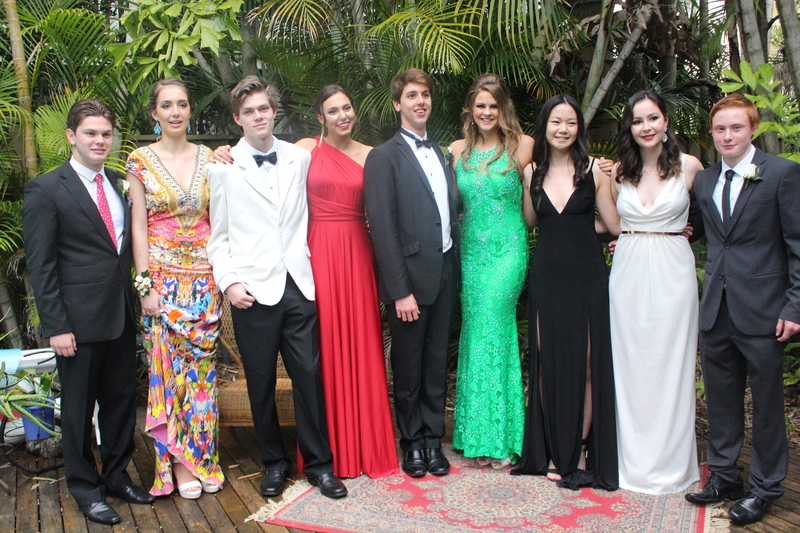 Hugh looks very handsome!! 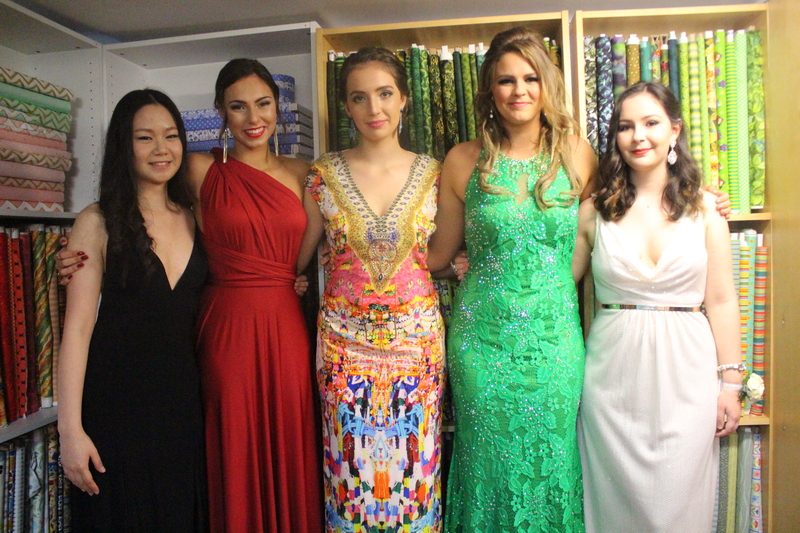 Kaye, I have to say Hugh is a very good looking young man and the girls look gorgeous, what a lovely group of young people. You just be proud of Hugh. See you when I arrive home. 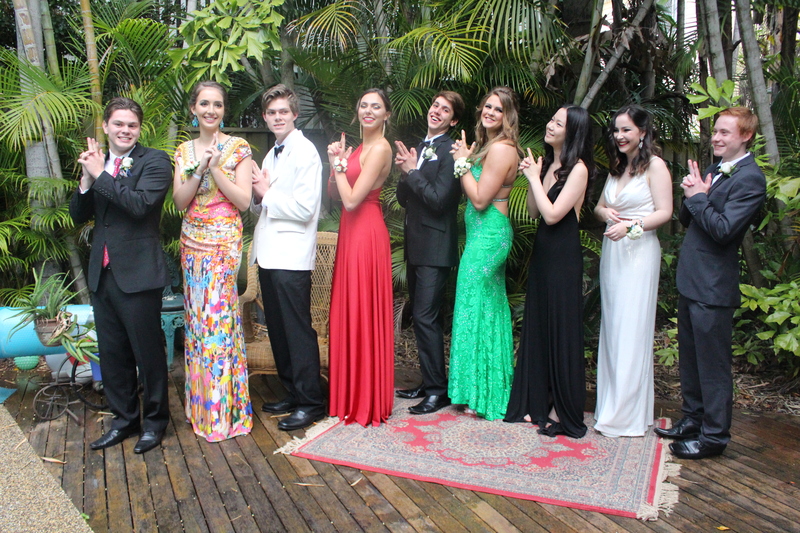 Great formal photos, cute apatchee!! !